We reported in March how drivers were calling for automatic braking technology to be fitted as standard to new cars. Little wonder, when it can apply the brakes instantly if a pedestrian steps in front of a moving car. More manufacturers are responding, with Mercedes making it standard on models including its C-Class, VW fitting it to the Golf, and Nissan including it with the Qashqai. That’s good news, as these are three of the UK’s best-selling cars. The clever kit uses radar, cameras or a combination of both to spot obstacles in the road and know if the car is in danger of hitting them. If it is, it slams on the brakes. The system often works in conjunction with adaptive cruise control. This means drivers can set a cruising speed, such as 70mph on a motorway, and the car will automatically slow down if the speed of the traffic ahead falls below 70mph. No matter how good our intentions, when changing lanes most of us forget to check over our shoulder at some point. And even those who don’t forget must strain their neck to see around the wide pillars of a car’s structure. A blind spot alert system looks out for vehicles to the side or approaching from behind. It uses sensors in the rear bumpers and door mirrors to detect other vehicles. It then alerts the driver to the obstacle. Whether setting off early for work or coming home late after a long summer’s day at the beach, drivers often find fatigue creeps up on them at the wheel. Many cars have a driver alert system. They work in different ways. Some simply suggest it’s time to take a break when you’ve driven for a couple of hours. Others monitor the steering: as you become drowsy, steering inputs become erratic. Yet more are able to watch a driver’s eyes and detect fatigue. They will display a warning message or sound an alarm. Ever found yourself distracted and the car suddenly straying onto the wrong side of the road or into another lane on a motorway? With a lane-keeping system, this shouldn’t happen again. On roads with clearly marked dividing lines, the technology uses cameras to watch that the car stays in its lane – unless you indicate to change position. If the vehicle wanders, the steering will vibrate, warning the driver to take action. 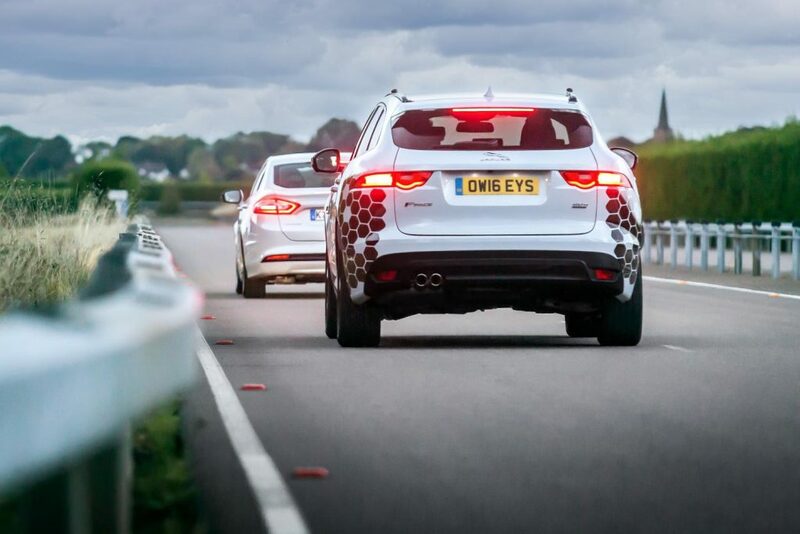 If there’s no response, more advanced active lane-keeping systems can steer the car back on course. Not everyone parks perfectly first time. For some drivers, it’s one of the most stressful challenges of driving, even when their car has audible parking aids. Little wonder car makers have perfected technology that enables a car to park itself. Even the latest Ford Fiesta, Britain’s best-selling small car, can be fitted with a self-parking system. The driver locates a vacant parking bay, activates the self-parking system, and the car checks the size of the bay then takes care of steering itself into the space. Some models go further still. The latest BMW 5 Series can be parked using the car key – as the driver is standing outside the vehicle. Great review, very informative, this is the start now of where the industry is heading towards fully automated cars. Keep these kind of articles coming. Your newsletters are excellent! Thank you. Can you also provide information where one can get the Automatic Braking System and the Self-Parking System installed in a Peugeot 208 in or near Haslemere, Surrey?